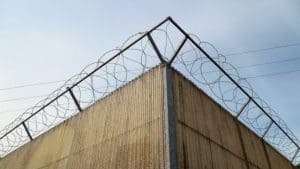 A house church leader from Anhui was imprisoned for her belief without following proper legal proceedings. Wang Rong (pseudonym), the leader of a house church in Anhui Province, was sentenced to three years in prison after she had recently been released from detention for her belief. She was again arrested after a local court lured her in under a false pretext. 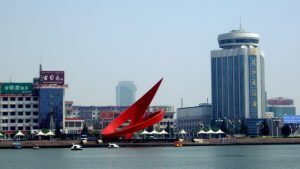 On July 15, 2016, without any probable cause, the local police raided Wang Rong’s home while she was not there and took away some of her home appliances. They returned later that day and arrested her, taking her to the police station for questioning. Wang Rong was taken to the Bengbu Detention Center the next day, where she was kept for 36 days. 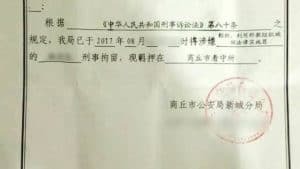 In April 2017, Wang Rong was requested to come to a local court in Bengbu under the pretext that her confiscated belongings would be returned. Instead, officers presented her with an arrest warrant; she was handcuffed and taken to the Bengbu Detention Center. 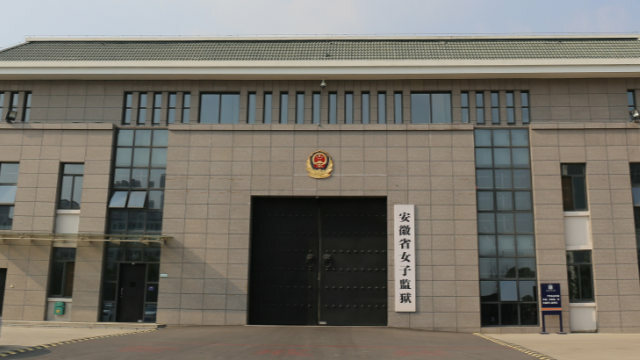 Without any legal proceedings, Wang Rong was sentenced to three years for “being part of a xie jiao organization and undermining the law,” after which she was taken to the Hefei Women’s Prison, where she is still being held.